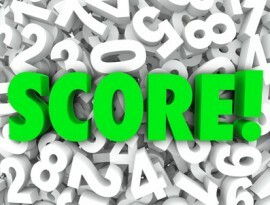 Think You Know It All About FICO Score 9? Think Again! 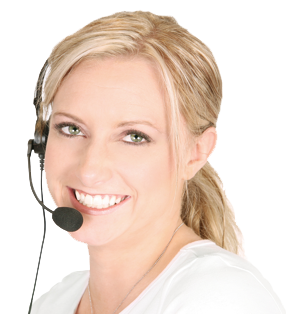 Can Applying for Loan Lower My Credit Score?